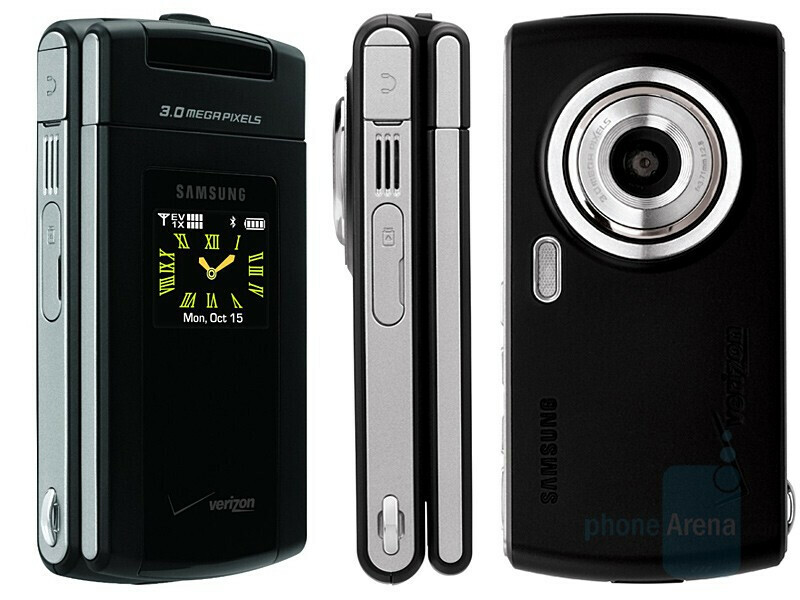 Samsung and Verizon Wireless today announced the Samsung FlipShot, also known as the SCH-U900. This comes as replacement of the A990 and highly resembles it by the form-factor (clamshell with rotating display) and the 3-megapixel auto-focus camera with large lens. What’s new is that the lens are automatically opening when the camera is powered on and rumors say that the flash has also been improved. 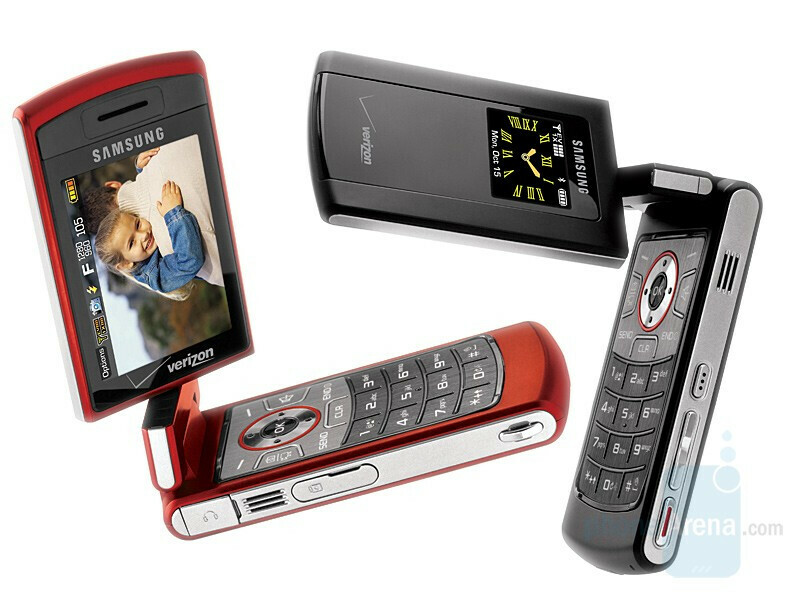 Like modern Verizon phone, the FlipShot U900 supports FlashUI themes and another improvement of the software is that it can play MP3 music files and not only WMA ones.